Jervis Bay, on the NSW South Coast, is home to some of the most spectacular coastal scenery in Australia. We are fortunate enough to have crystal clear waters, diverse marine life and some of the whitest sand in the world. While you can get an overview of the treasures of Jervis Bay from land, the best way to truly experience this magical place is on the water. 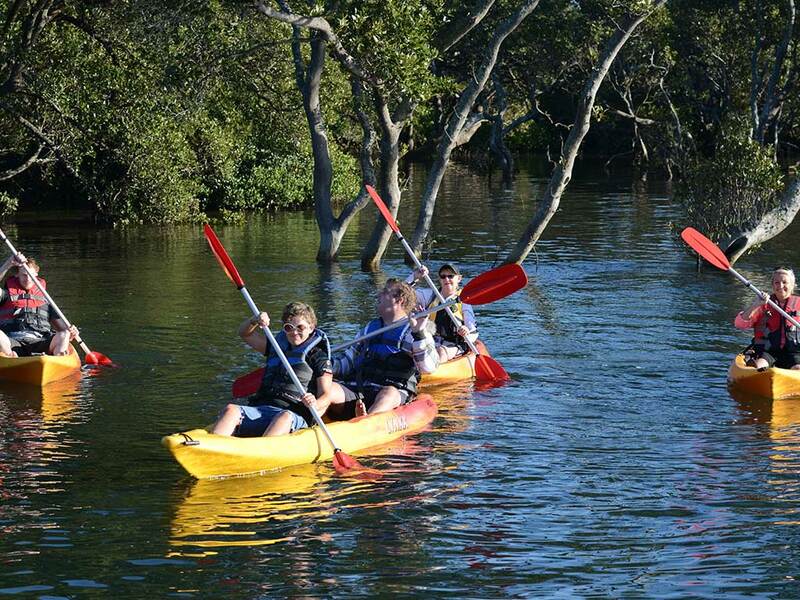 We offer a range of experiences including, single kayak hire, double kayak hire and guided kayak tours. Individuals of varying experience are welcome, however participants must be able to swim confidently. Contact Us for more information or book your kayak hire now. 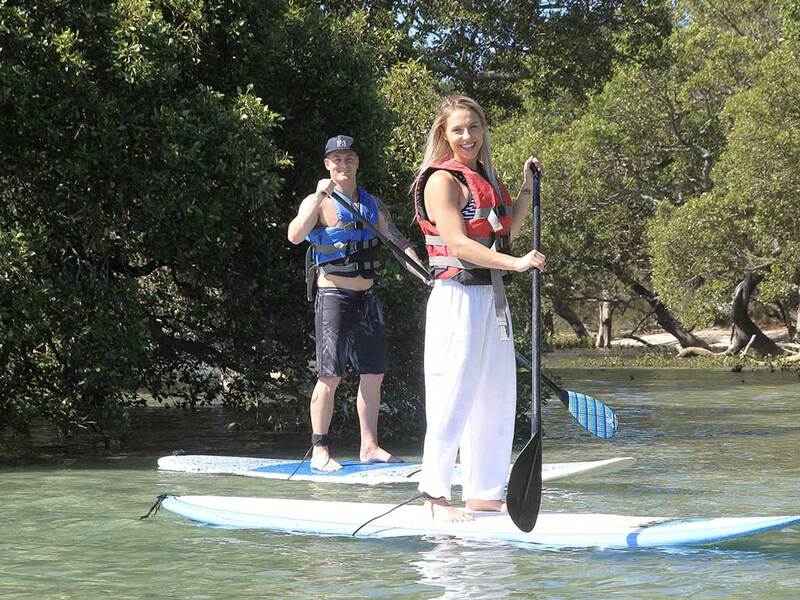 Hire a stand up paddle board and experience Jervis Bay from a whole new perspective. 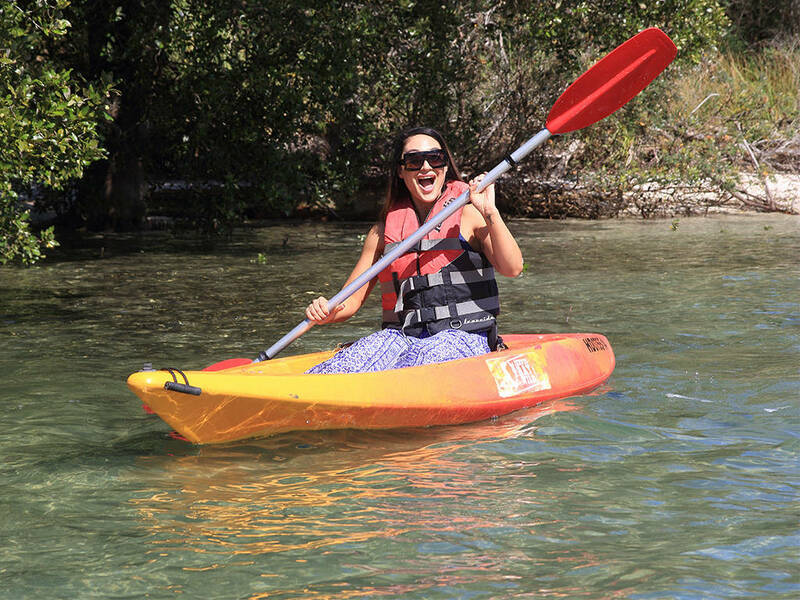 Paddling along on a SUP gives you a bird’s eye view of the stunning turquoise waters and the marine life that inhabit it. Whether you are a seasoned stand up paddle boarder, or new to the sport, we welcome all ages and abilities. All we ask is that you have the ability to swim confidently. Book your SUP hire or SUP tour now.